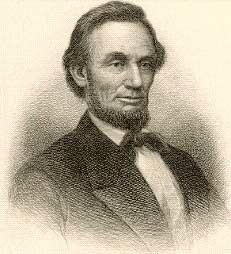 Famous Surveyors — Heritage Surveys, Inc.
Abraham Lincoln, 1809-1865, 16th president of the U.S. (1861-65) born in Kentucky in a backwoods cabin, Lincoln was almost entirely self-educated. In 1831 he settled in New Salem, Illinois and worked as a storekeeper, surveyor and postmaster while studying law. 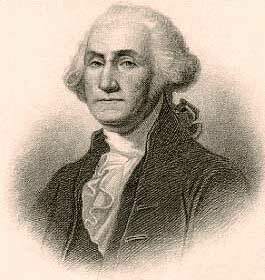 George Washington, 1732-99, 1st president of the U.S., commander in chief of the Continental Army in the American Revolution, was born in February 22, 1732 in Westmoreland County, Virginia into a wealthy family. He became a surveyor as a young man and was one of the principals of the Ohio Company whose purpose was the exploration of Western lands. Henry David Thoreau, In the early 1850s, Thoreau's facility as a land surveyor became widely known and he supported himself by surveying through the 50s. Thoreau published two books in his lifetime and often gave lectures, but these were never profitable enough for him to give up his surveying. He saw surveying as an opportunity to pursue his real interest: observing the natural world around him. "Surveying," he writes in the Journal, "seems a noble employment which brings you within hearing of [the birds]" (29 April 1856). 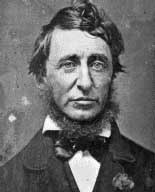 In 1847, Thoreau described his life for the members of his Harvard class this way: "I am a School master--a Private Tutor, a Surveyor--a Gardener, a Farmer--a Painter, I mean a House Painter, a Carpenter, a Mason, a Day-Laborer, a Pencil-Maker, a Glass-paper Maker, a Writer, and sometimes a Poetaster."